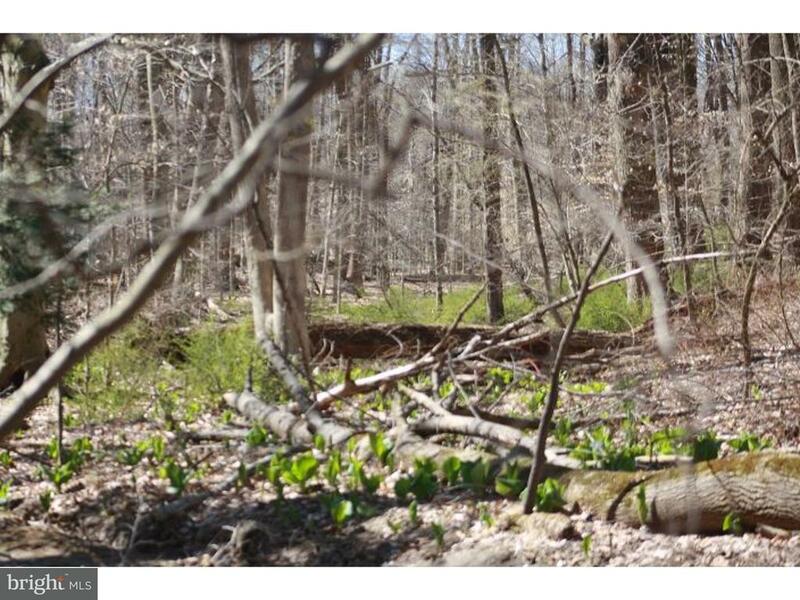 16.9 acres in the Unionville Chadds Ford School district! "Chester County Gold" soil, perc tests performed. Acreage over 10, so can continue in Act 319, therefore no roll back taxes. Come build your dream home! Assessment value and taxes TBD.